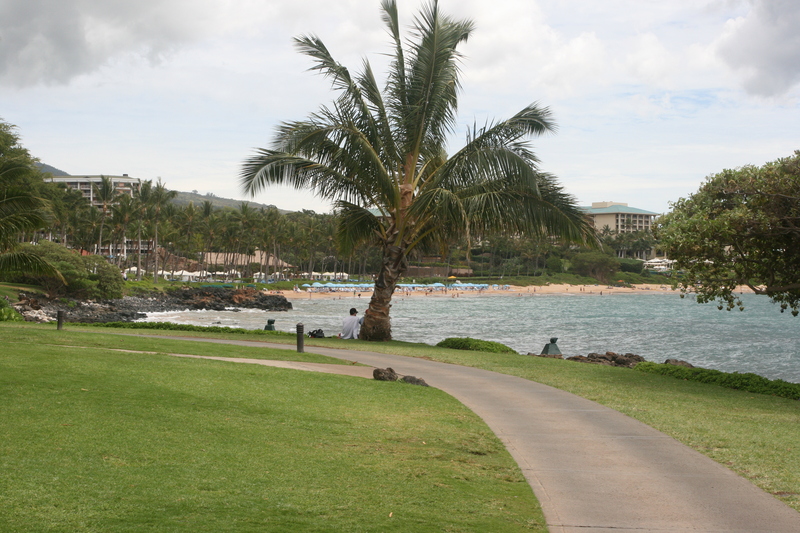 About a 20 minute drive south from Maui Vista is a small (and not very secret) beach that is a popular site for weddings. While small, it’s never crowded. 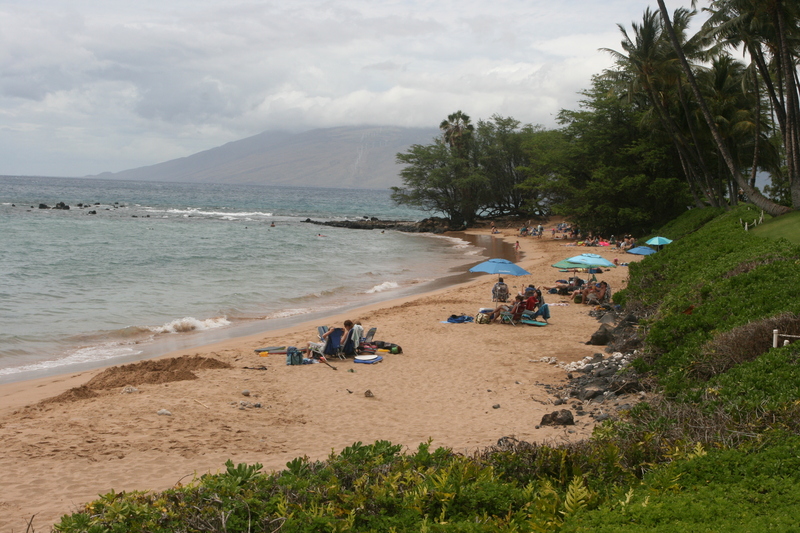 There are usually lots of turtles off the rocks to the right and left of the beach. Not a great place to swim, but wonderful for relaxing in a beautiful spot. 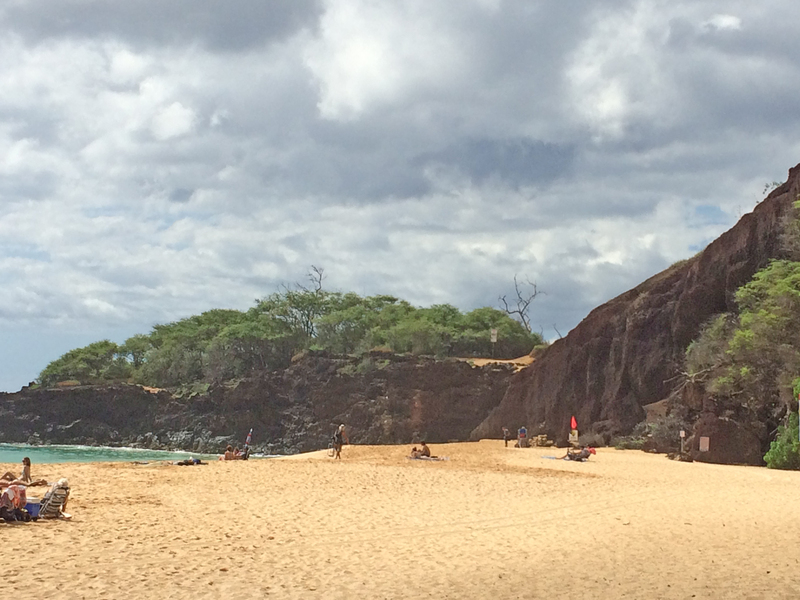 A word to the wise: there are no facilities at Secret Beach (no water, no showers, not even a porta-potty). 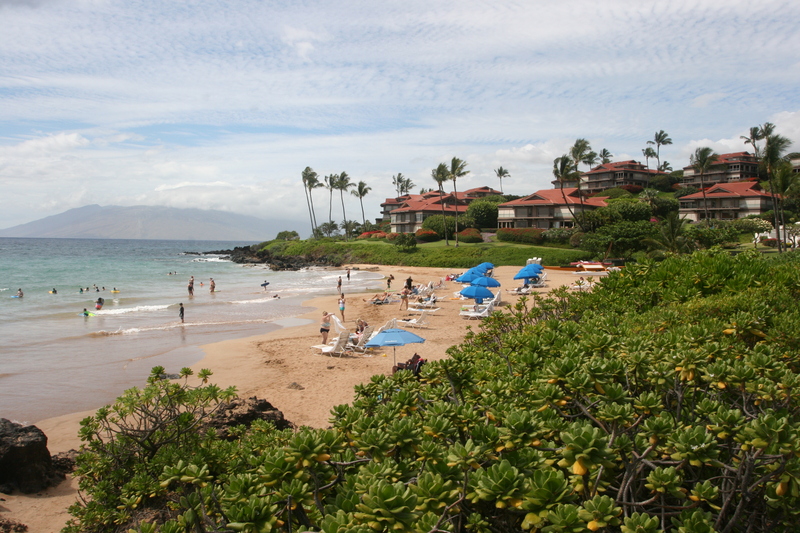 To get there, drive south through Wailea and past the two entrances to Big Beach at Makena State Park. 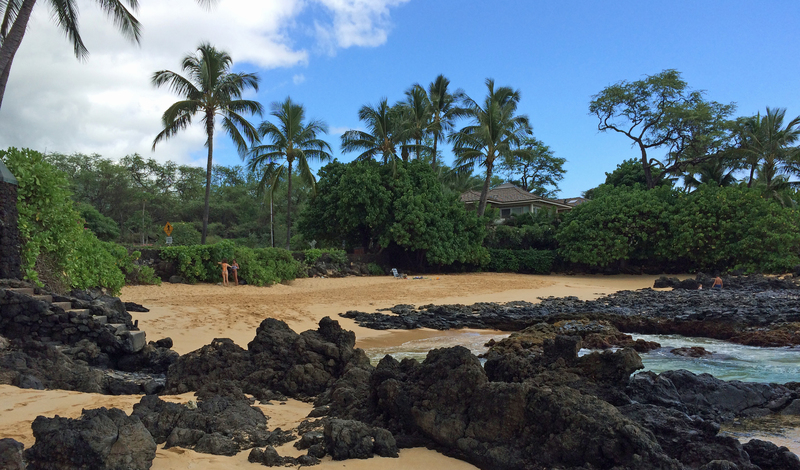 A low lava rock wall starts near the east end of Big Beach. The wall quickly grows in height so you can’t see over it to the presumably lavish residences on the other side. When you see a small break in the wall (see picture below), you have arrived. 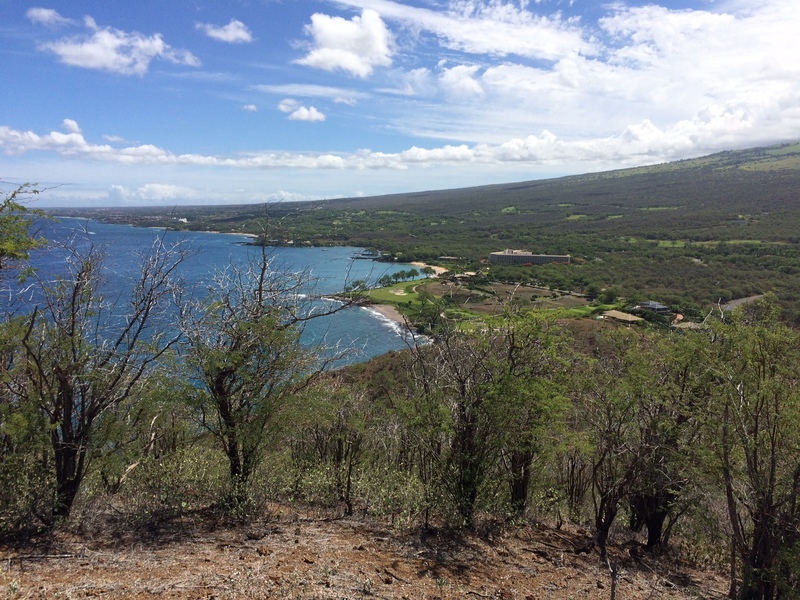 The Surfing Goat Dairy and Ocean Vodka Organic Farm and Distillery are more or less next to each other in an out of the way place upcountry off the lower Kula Highway. The Surfing Goat Dairy makes great goat cheese, and the Ocean Vodka Distillery makes a great vodka. Both have tours, although one is more suitable for families with small children and the other for adults. You can probably guess which is which. 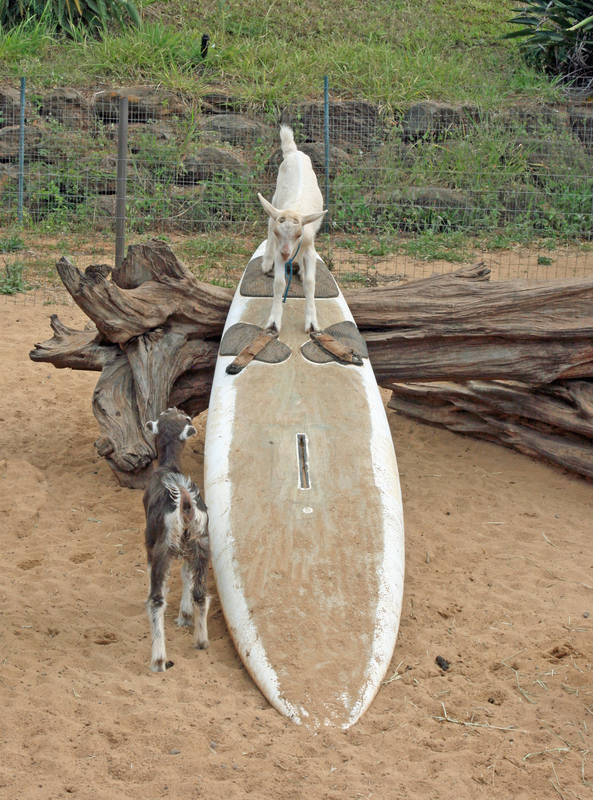 Surfing Goat Dairy has three types of tours: Casual ($8 for kids, $12 for adults), Evening Chores and Milking Tour ($14 for kids and $17 for adults), and Grand Dairy Tours ($28 per person). Check their website (www.surfinggoatdairy.com) for details. We did the casual tour. It might be okay for small children, but $12 for adults is WAY overpriced. 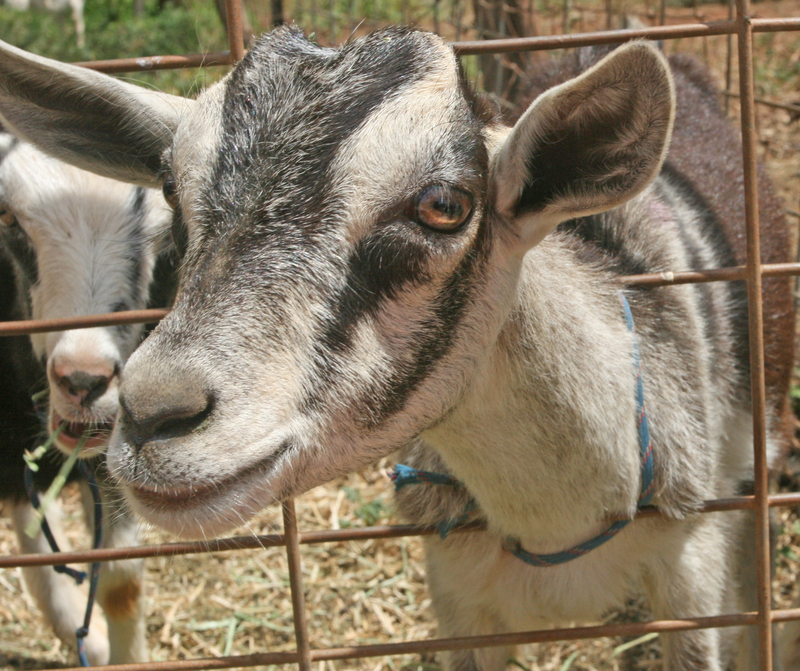 You can get close to some cute goats, sample a little cheese, and see their small-scale operation without taking the tour. The Ocean Vodka Organic Farm and Distillery is right around the corner from Surfing Goat Dairy. Their tour is $10 for anyone 12 and over. 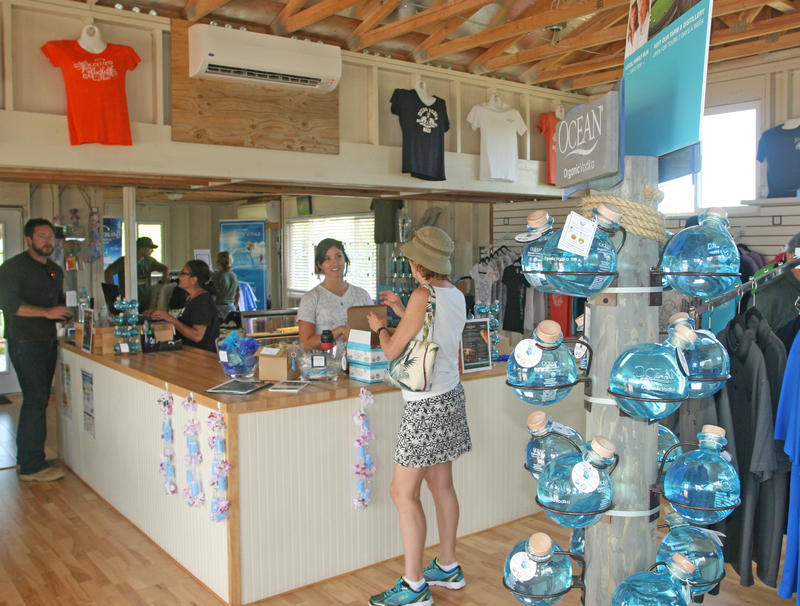 Adults get a sipping sample and an Ocean Vodka shot glass at the end of the tour. There’s also a tour with lunch that costs $25. See their website (www. 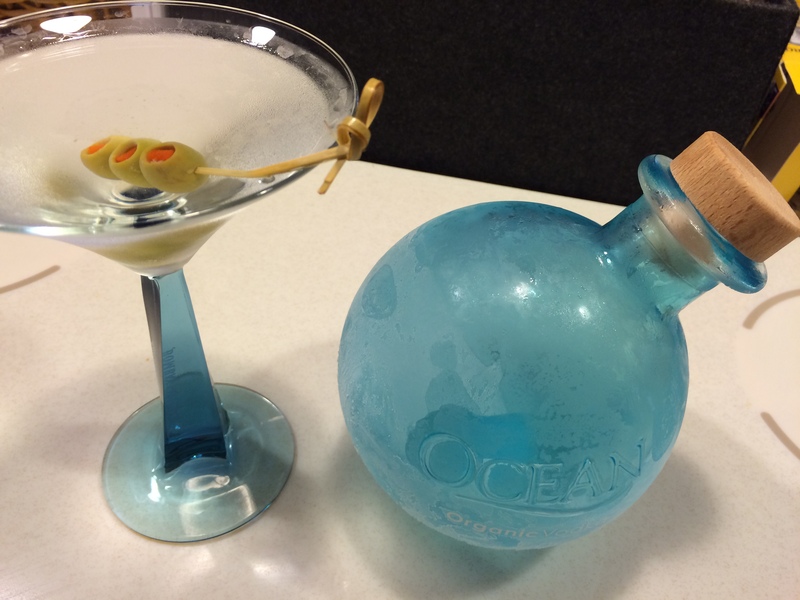 oceanvodka.com) for details. 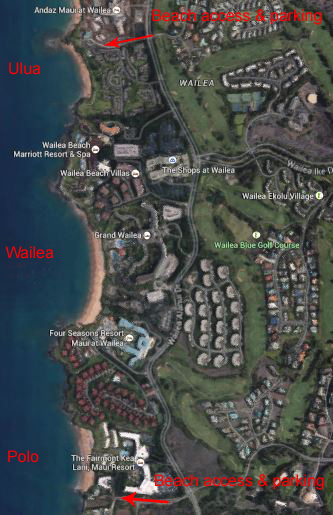 The easiest way to get to Surfing Goat and Ocean Vodka Distillery is by way of the lower Kula Highway (Highway 37). 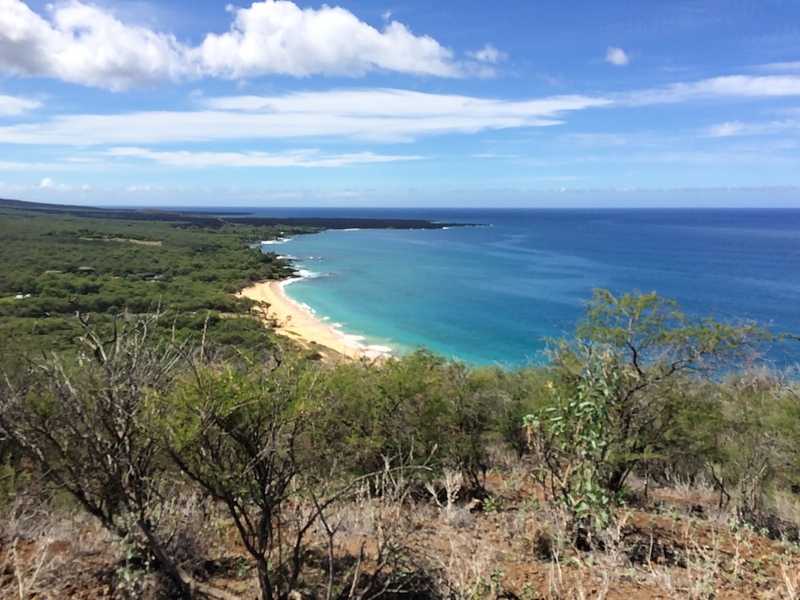 Look for signs for the Omaopio Road between mileposts 9.5 and 10, head downhill and follow the curvy road until you see signs for Surfing Goat Dairy. Stop there or keep on the road for about a quarter mile until you see the driveway for Ocean Vodka. 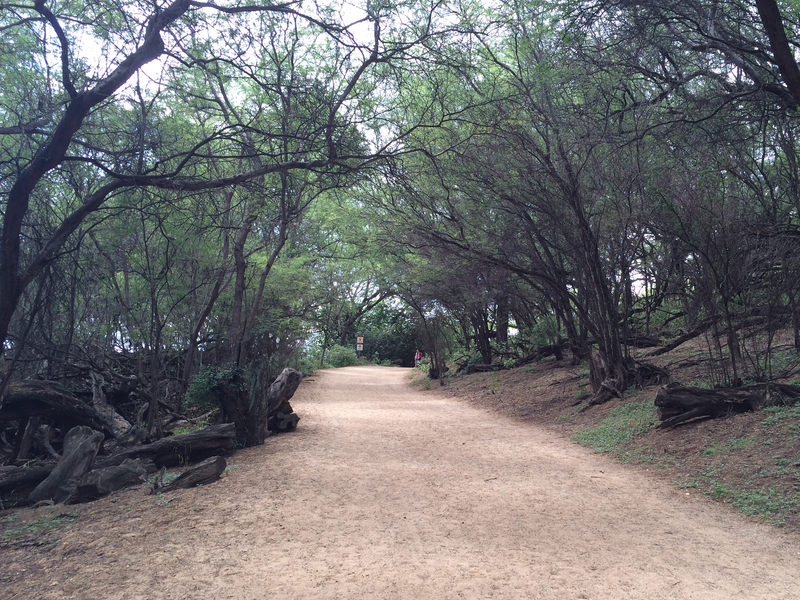 You can return the way you came or continue downhill. If you do the latter, Omaopio Road soon intersects and becomes Pulehu Road. This is a shorter return trip, but it takes you past the land fill which is briefly stinky. Take your pick. 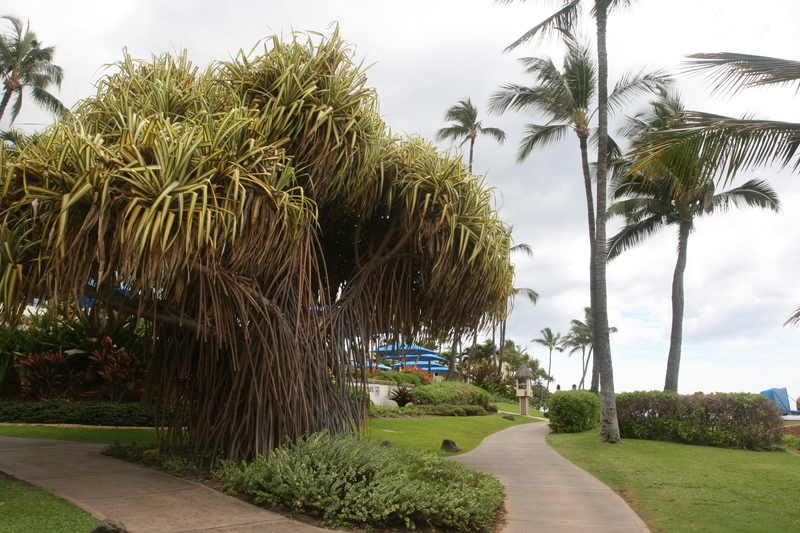 It’s an easy mile and a half stroll on a paved path from Ulua Beach to Polo Beach. Of course, unless you take two cars, it’s a mile and a half back. At a leisurely pace, it takes about 35 minutes each way without stops. On the other hand, you probably will stop. The views are beautiful. 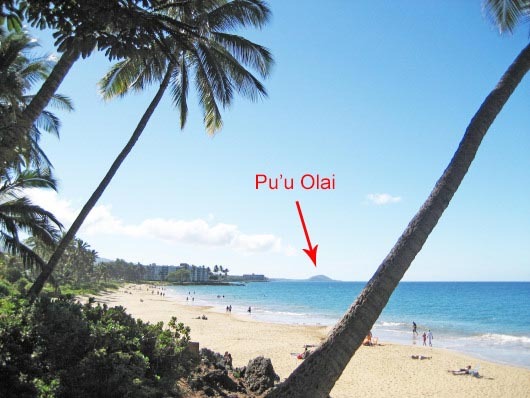 You’ll see turtles bobbing near the shore. 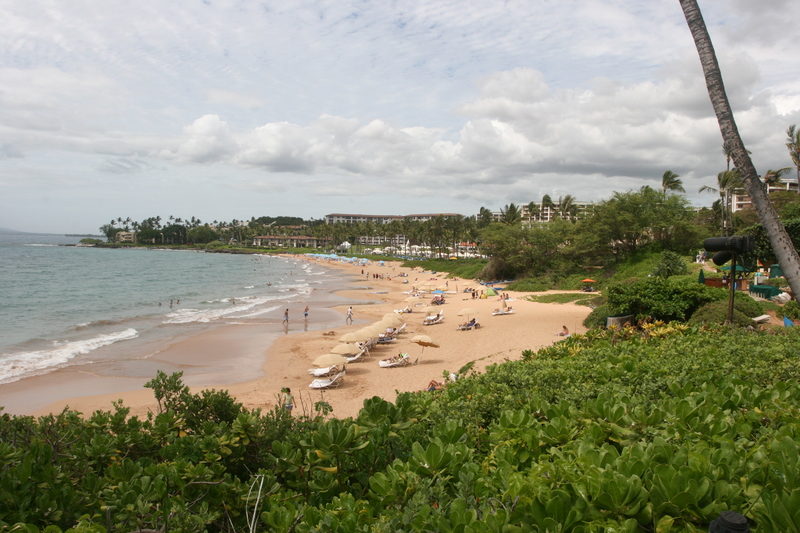 The beaches have great snorkeling, swimming, boogie boarding, and sunning. 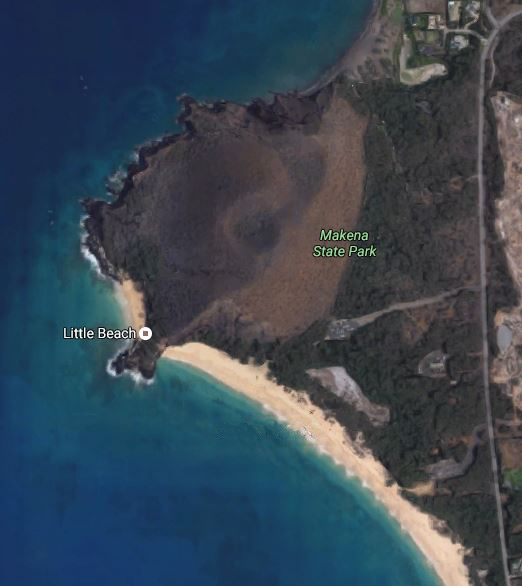 Wear your swimsuit, take a backpack chair, bring snorkel gear. Make a morning or afternoon of it. Bring water and sunscreen. 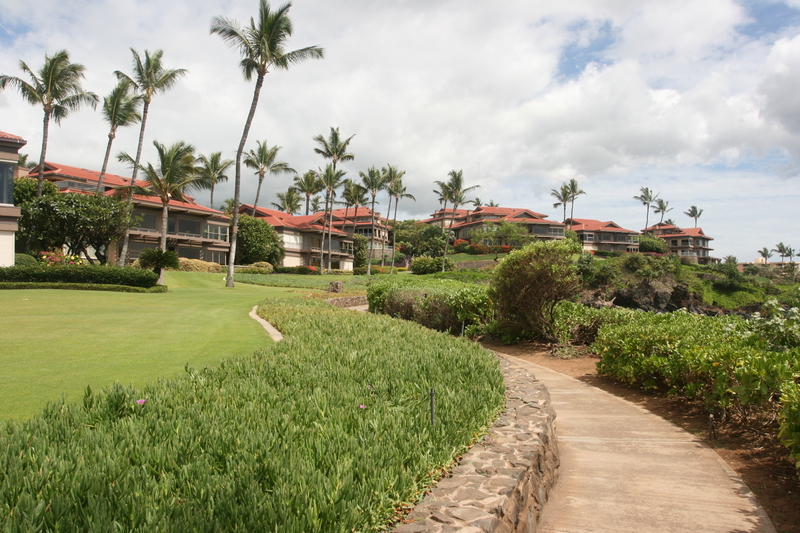 The walk starts at Ulua Beach on the pathway in front of the exclusive gated community, Wailea Elua Village. 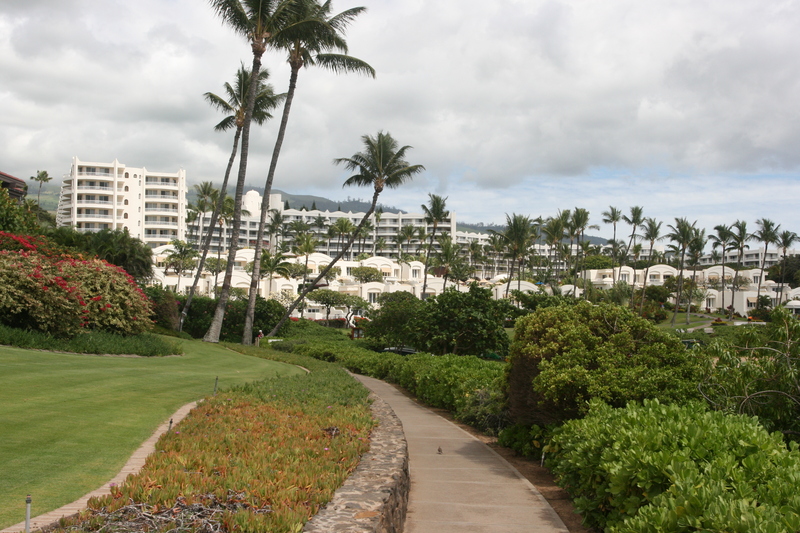 As you walk, you’ll pass most of the major Wailea resorts and several condominium complexes. 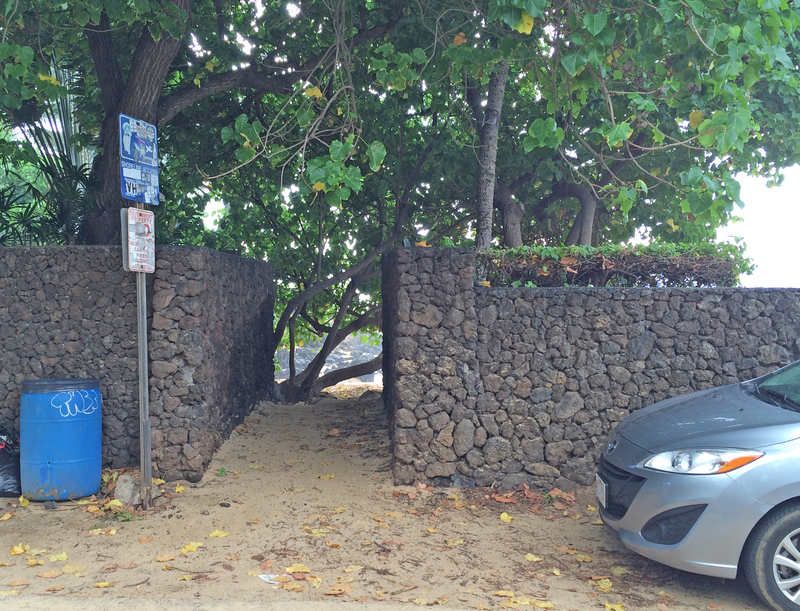 There are public restrooms and outdoor showers at Ulua Beach. 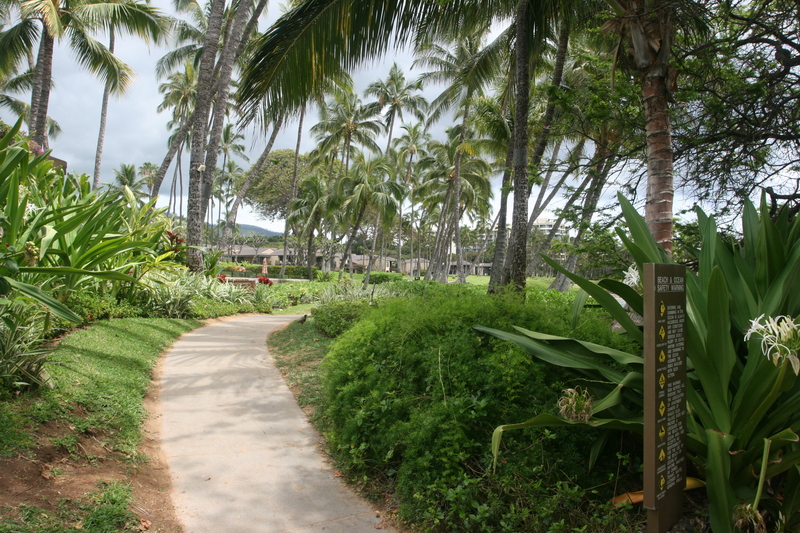 Polo Beach has restrooms, showers, and picnic tables at the public access point.